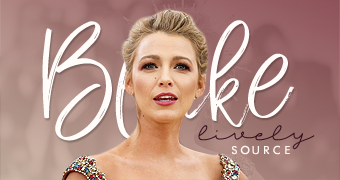 I have added all of the events Blake has appeared at latley. Totally 739 image have been added to the gallery. And Blake looks amazing on all of the events, she is such a beauty! Don’t you agree?